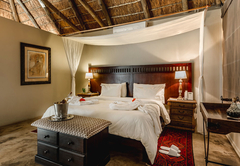 Bukela Game Lodge is a 5 star graded game lodge offering Amakhala accommodation in 9 guest rooms. 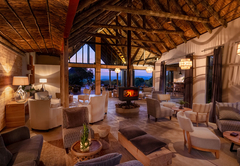 Treat yourself to a visit at Bukela Game Lodge. 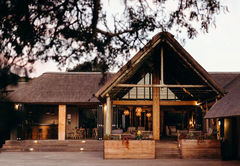 This 5 Star Game Lodge is situated in the malaria free Big 5 Amakhala Game Reserve, in the heart of the Eastern Cape, South Africa. 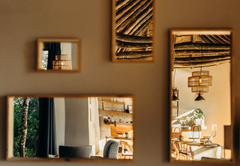 There are individually and luxuriously decorated double or twin suites all with their own private deck, en-suite bathrooms equipped with spa baths, and inside shower. 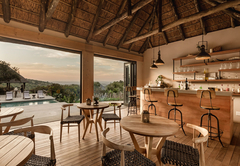 Each unit has the added pleasure where you can enjoy a shower under the African sky in the private outdoor shower area. All chalets have air conditioners and under floor heating. 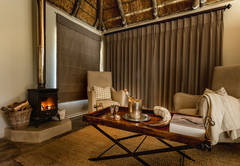 A cozy log fire is situated in all chalets and a must for those chilly yet romantic relaxing winter evenings. A mini bar, snack and hot beverage facility is provided for your convenience. 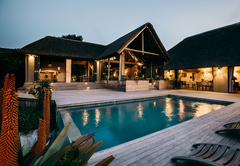 Walk through your double doors onto your private deck to sip a cocktail and watch the wildlife and birds that are abundant in what feels like your very own riverine gulley. 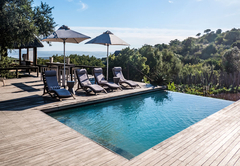 The elevated main lodge overlooks a sparkling pool set in Balau decking with an outlook towards the verdant scenery beyond. 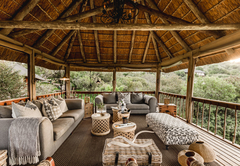 An open thatched lapa provides a comfortable shaded exterior lounge area. The main interior is spacious and comprises an open plan living and dining room set around an open circular fire place. 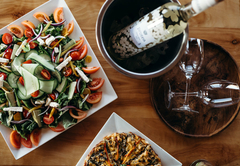 All meals are freshly prepared by our resident chefs from only the finest ingredients. 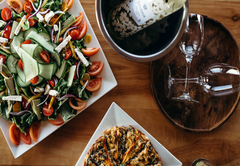 Bush breakfasts, picnics, lunches or dinners are always a delightful surprise. 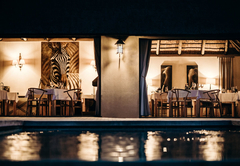 In the evening relax in the boma under the African stars and listen to the magical sounds of the night. After dinner participate in the interactive entertainment offered by our very own lodge staff in tune to the moving rhythm of African drums. 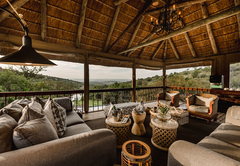 Bukela is also a great venue to start a romantic honeymoon where you can enjoy private meals on your private deck with a bottle of your favourite wine in the peace and quiet of the surrounding wilderness. 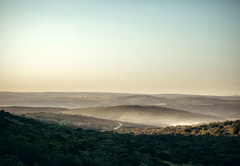 The Amakhala Game Reserve is a malaria free reserve offering a Big 5 Safari experience. 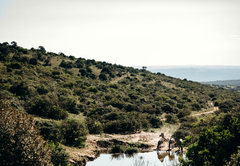 Enjoy viewing the big 5 from a 4 x 4 game viewing vehicle or from the elevated hide overlooking a watering hole. You may see Cheetah in camp or on a drive along with elephant, lion, rhino, buffalo, leopard and many interesting species of plains game and birdlife. 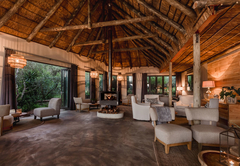 During your stay you may choose do guided bush walks or birding excursions where you will walk out with your guide who will talk you through any flora and fauna of interest along the way from plant life, to tracks and signs and larger game sightings. 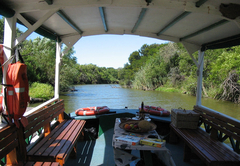 Canoeing and river cruise options on the meandering Bushmans River are a must as part of your overall experience. 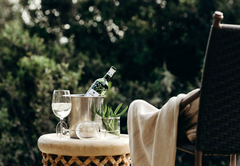 All activities are accompanied with refreshments suitable for the time of day whether it be an early morning, mid day or evening activity. Double Suite - King size bed, mini bar, fire place, aircon, inside and outside shower, tea and coffee station. 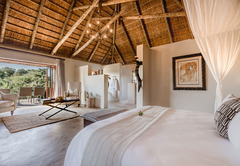 There are individually and luxuriously decorated double or twin suites all with their own private deck, en-suite bathrooms equipped with spa baths, and inside shower. 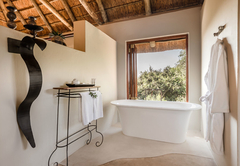 Each unit has the added pleasure where you can enjoy a shower under the African sky in the private outdoor shower area. All chalets have air conditioners and under floor heating. 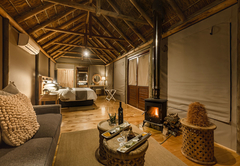 A cozy log fire is situated in all chalets and a must for those chilly yet romantic relaxing winter evenings. A mini bar, snack and hot beverage facility is provided for your convenience. Double / Twin Suite - King size bed or Twin beds, mini bar, fire place, aircon, inside and outside shower, tea and coffee station. 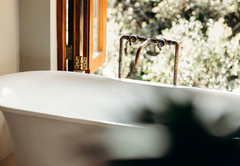 There are individually and luxuriously decorated double or twin suites all with their own private deck, en-suite bathrooms equipped with spa baths, and inside shower. 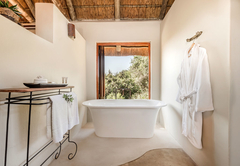 Each unit has the added pleasure where you can enjoy a shower under the African sky in the private outdoor shower area. All chalets have air conditioners and under floor heating. 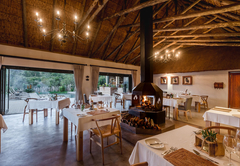 A cozy log fire is situated in all chalets and a must for those chilly yet romantic relaxing winter evenings. A mini bar, snack and hot beverage facility is provided for your convenience. 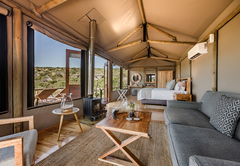 Our large tented suites are one bedroom and have all the modern conveniences, including full en-suite bathrooms, air conditioners, electric blankets and a minibar. 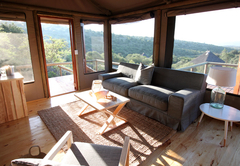 It also offers an open-plan lounge and viewing decks over-looking the bush. 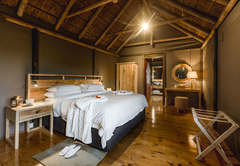 There are individually and luxuriously decorated double or twin suites all with their own private deck, en-suite bathrooms equipped with spa baths, and inside shower. 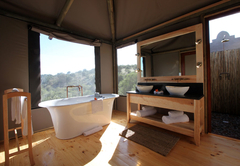 Each unit has the added pleasure where you can enjoy a shower under the African sky in the private outdoor shower area. All chalets have air conditioners and under floor heating. A cozy log fire is situated in all chalets and a must for those chilly yet romantic relaxing winter evenings. 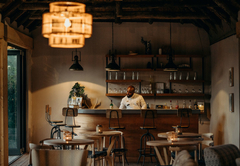 A mini bar, snack and hot beverage facility is provided for your convenience. Two game drive activities per day. Response timeBukela Game Lodge typically responds to requests in 5-10 minutes.